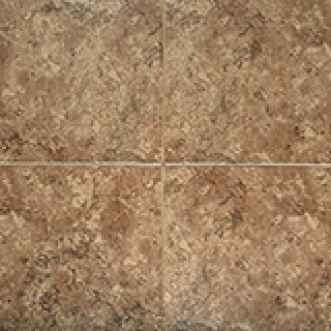 Light cross-cut Travertine look in variegated neutral colours. Colour coordinating decorative 2"x2" Mosaic tiles enhance the attractiveness of the tiles. Residential floors & walls, some commercial applications. Co-ordinated with Cosmos Series 8" x 10" Glazed Wall Tile.